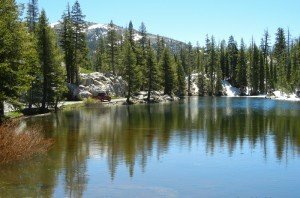 Plunked down right next to Highway 4 in the middle of the Sierras’ least populous county (Alpine) sits the pristine Mosquito Lake — a tiny little oasis in the redwoods, replete with trout and glistening like the little twinkle in your eye when you’ve discovered something new. 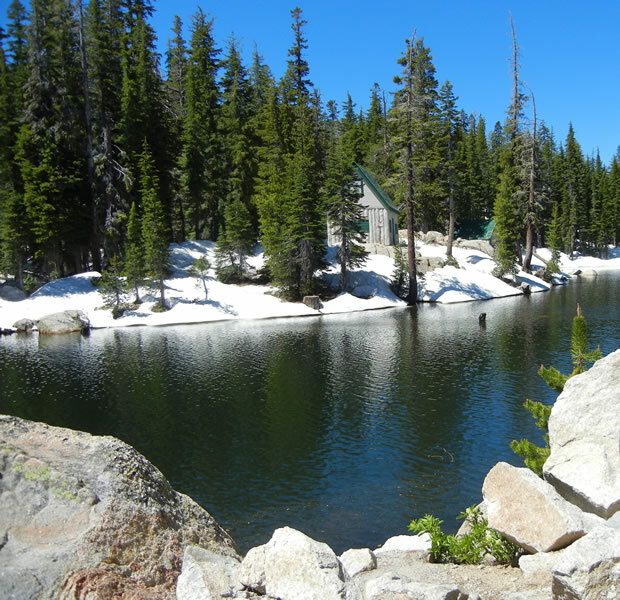 Near Grover Hot Springs, Mosquito Lake could as easily be a destination as it could be a stop on the way to another site. 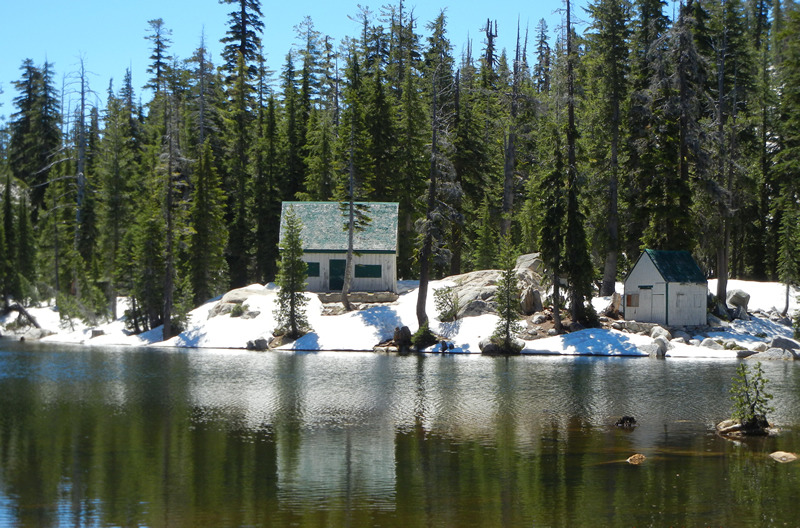 As a destination, it offers incredible fishing, camping at the Mosquito Lakes Campgrounds and (just up the road a bit) kayaking and hiking opportunities. The campground itself is primitive with limited services but, with such beautiful surroundings, it only makes sense that the best way to enjoy it is to dive in and camp old-style.